Rudy: An MCITP Today. Rudy: An MCM Tomorrow? 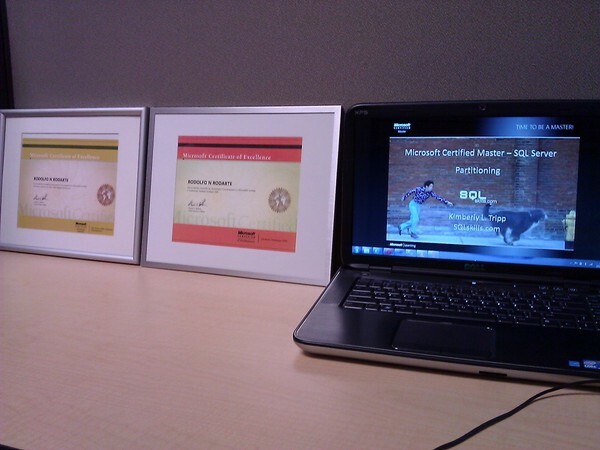 Rudy Rodarte is thinking about taking an MCM immersion class given by the good folks over at http://www.sqlskills.com. Continue reading Rudy: An MCITP Today. Rudy: An MCM Tomorrow?